A new website was launched today. 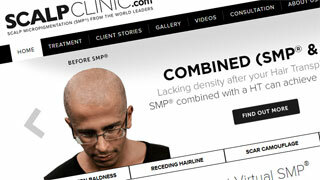 ScalpClinic.com is the new and dedicated scalp micropigmentation website, owned and operated by HIS Hair Clinic. 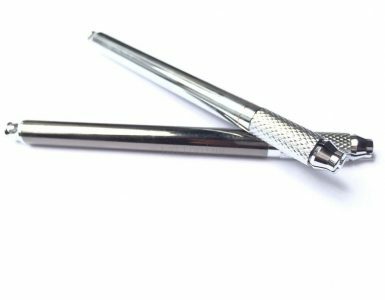 ScalpClinic.com is set to become their primary website for all things SMP. At first this may seem a strange move for a company that already owns the most established website in the business, HISHairClinic.com, however there is a method behind their decision to launch a second website. 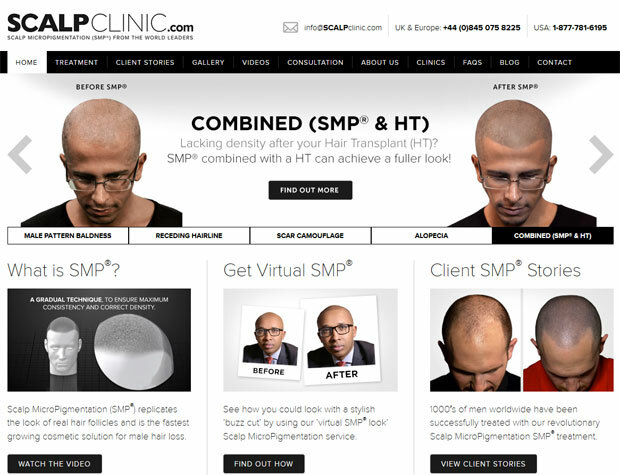 HIS Hair Clinic has always been a dedicated scalp micropigmentation provider, in fact the company opened the first mainstream SMP clinic in the world, however time waits for no man and HIS have set their sights on expansion by diversifying into “other areas”. It is true that HIS Hair Clinic is seeking new ways to expand, beyond the opening of more locations. 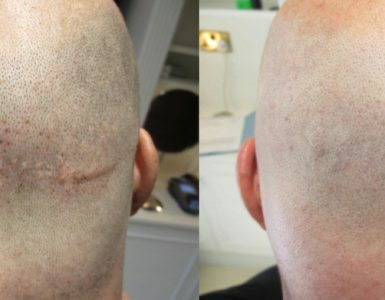 We already offer our customers more clinics and a greater breadth of expertise than anyone else anywhere in the world, but we want to offer a full suite of services for the balding man, beyond just SMP. I cannot divulge any specific information right now, but believe me its going to be big news for HIS, and for our valued clients. So they’re up to something, we just don’t know what. One thing is for sure – whatever they’re doing, it will be big news. I have never known the company to keep anything a secret for long, so the fact that they remain tight lipped about this latest development tells me they’re planning something major.